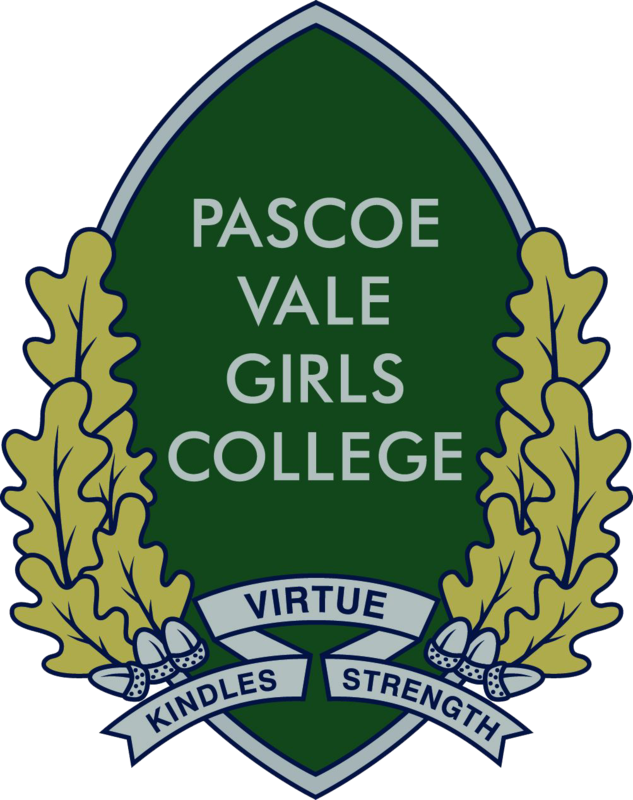 Pascoe Vale Girls College has a proud reputation for fostering student achievement and wellbeing since its establishment in 1956 and I am honoured to continue this tradition as the sixth Principal of the College. Our mission is to provide every girl at Pascoe Vale Girls College with every opportunity to succeed as learners and as competent and confident citizens who can make a valuable contribution to a global society. The leadership of the college is based on respect, integrity and a commitment to exceptional teaching and learning which is fundamental to our success. The College Instructional model forms the framework for teaching and learning with a dedicated and energetic team of teachers who are passionate about improving student outcomes. Our College values of Respect, Diversity and Achievement reflect community expectations and provide a framework for relationships and actions within the school community. These values are clearly defined with behaviours reflecting each of the values determined by the school community. Respect – We respect ourselves, others and our school through our words and actions to create a positive and caring community. We are committed to acting with honesty and trust. Diversity – There is acknowledgment and support of diversity within our school community. We value differences and individuality and respect the opinions of others. Achievement – Striving for excellence and embracing every challenge and opportunity. The development of 21st century thinking skills in creativity, communication, critical thinking and collaboration will enable students to enter and succeed in a changing global environment. At Pascoe Vale Girls College the enhancement of opportunities for girls in Science, Technology, Engineering, Mathematics and the Arts (STEAM) is a priority and we are proud of the partnerships developed to support students in their aspirations. The academic program at the college is supported by a relevant and contemporary co-curricular program with student accomplishments recognised and celebrated across a range of endeavours. The college is a member of the Association of State Girls Schools where the importance of girls’ education is recognised with best practice shared amongst member schools. At Pascoe Vale Girls College every girl can achieve success. To learn more about the college and see how this is possible we welcome prospective families to contact us and visit the school.